ï»¿ At last - Bat No. 1! 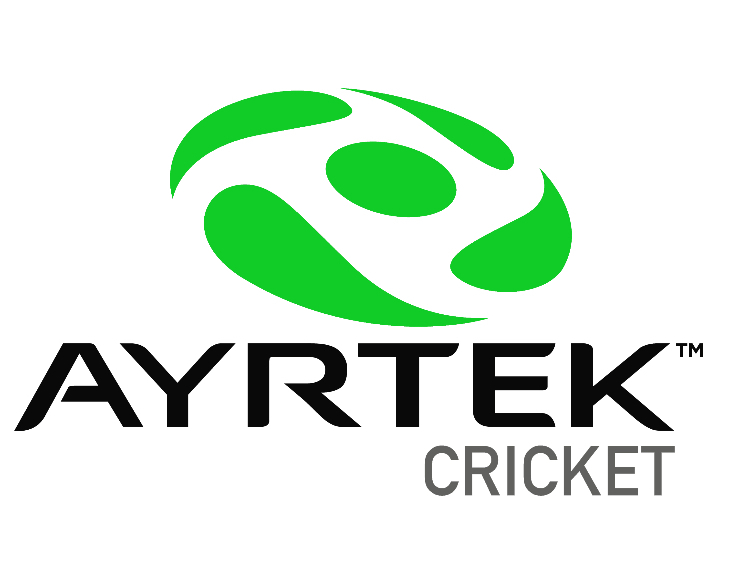 Custom Bats Cricket Forum » Equipment » Bats » Bat Making » At last - Bat No. 1! At last - Bat No. 1! Thanks for bearing with me, this has taken a lot longer than it should have! If I was a Pro batmaker there's no doubt I'd be completely broke. But you know, life or whatever. Finally, here's a photo of me in the workshop with Bat No. 1, the first bat I've made with a cleft from the willow I felled last February. It's a G3 I guess, maybe not even that, but beautiful in it's own imperfect way. About 2lb 12oz, 32mm edge and 61mm spine height. Decent result I think, hopefully the first of a few over the next months before the season starts. Re: At last - Bat No. 1! How about some pics of Bat #1? Alright mate, hope you are doing well. Yeah you're right, I'll try and set up a few good ones and post them up tomorrow. What a brilliant photo Justin, and the climax of a lot of hard work - it's been a brilliant journey and I've really enjoyed reading your exploits. I bet the bat felt like the easiest part of the lot! Well done Justin may the bats continue. Damned top effort, that. I doff my hat to you, sir. Congratulations Justin, looks like that's a great feeling! Really enjoy reading every progress update and the final product looks a very tidy bat, bet you can't wait to stride out the first game of the season with it. Its always good to keep people sweet! I'll have one for myself before the season starts. I have an idea for you @JK Lewis . How about shaping a handle for your bats like the Axe Bat handle? It will make you a stand out in a field full of old fashioned bat handles. What say you? It would be fun to be more creative with the handle but I don't have a lathe so there isn't a great deal that is possible tbh. Maybe in the future I could find a way, but you know how long everything takes me! Looks good, will you be using it or keeping is safe while you make number 2? Page created in 0.799 seconds with 51 queries.